If you’re contemplating the idea of solo travel to Cuba, here are just some of the key issues to consider. Safety whilest abroad is clearly of interest / concern to pretty much everyone although, perhaps, it is something that solo travellers give extra consideration to. 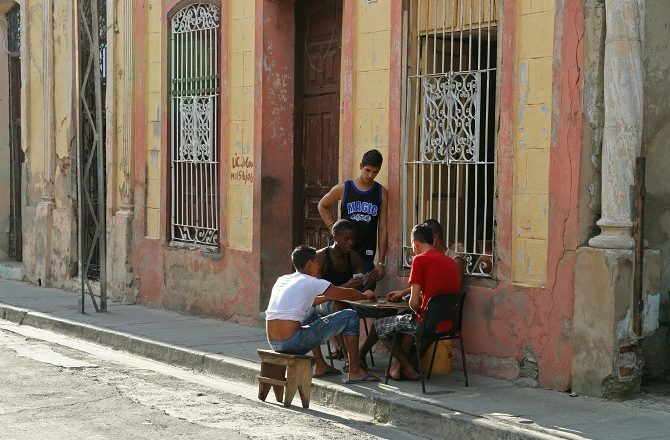 While nowhere is crime-free, the good news is that crime rates in Cuba are extremely low, especially when it comes to crimes involving violence. As with many countries, it is in the capital city, Havana in this case, that you are most likely to be the victim of crime although, even then, this will generally take the form of opportunistic theft. 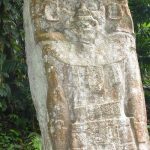 In terms of solo travellers, perhaps the biggest issue one will face is unwanted amorous attention; even this is generally very good natured and, for us old-timers, comically flattering. Possibly the biggest bug-bear for solo travellers, and this is anywhere, not just Cuba, is the issue of paying single supplements for accommodation. 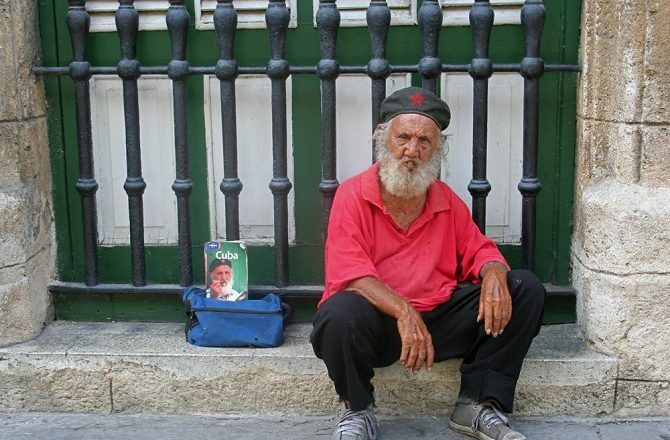 Even leaving aside the fact that single supplements are something of a misnomer, the bad news is that 99% of accommodation options in Cuba charge them. As far as I am aware, all casa particulares charge per room so, if you travelling solo, there is nobody to share the cost of the room with. 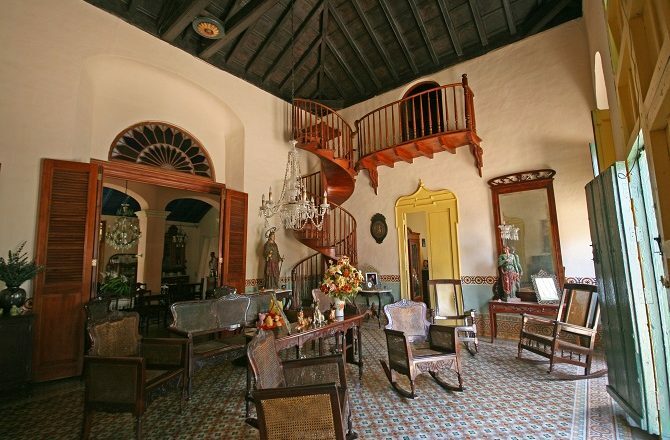 Most hotels in Cuba’s cities, towns and countryside also charge per room. The only place where you won’t end up paying double as a solo traveller is at Cuba’s All Inclusive beach resorts which charge per person, with a supplement on top for sole occupancy of a room. If you plan to travel to visit Cuba both solo and independently, you will also need to give a great deal of consideration to exactly how you get around; at over 1000kms long, Cuba is a much larger island than many visitors appreciate. The cheapest way by far of exploring Cuba, especially if you are traveling solo, is to take the tourist bus, details of which I have discussed before both here and here. 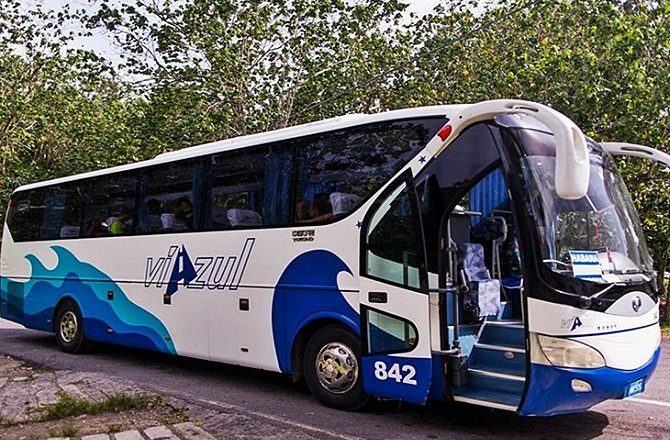 If you don’t fancy the bus, are short of time or simply travelling on a route that the bus doesn’t serve, the only option will be private transfers or car hire, both of which are relatively expensive in Cuba. As both modes of transport are priced per vehicle, travelling solo again means that you won’t have anyone to share the cost with. If you plan to travel the length of the island, ie all the way from Havana to Santiago / Baracoa, it also makes sense to fly in one direction. 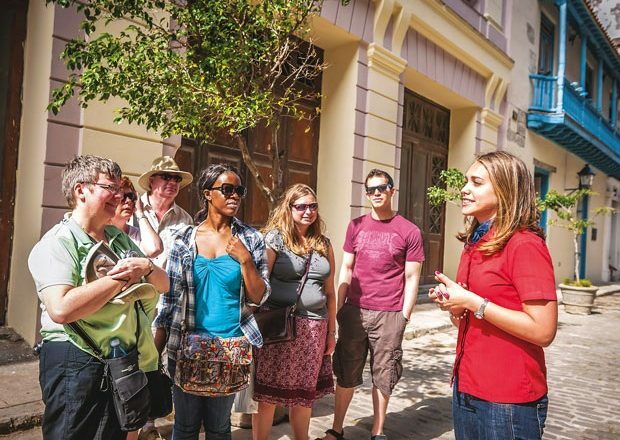 Many solo travellers like to travel as part of an escorted tour. Some choose tours for the sociability of meeting fellow travellers, others for the convenience of having everything taken of, others still for the potential cost savings from being part of a group. The good news is that there are plenty of escorted tours of Cuba, especially during the high season which runs from November through April. The vast majority of tours start in Havana and last from 7 to 14 days. Although it is rare for such escorted tours to waive single supplements, travelling on your own might only be, say, 25% more expensive than sharing a room. 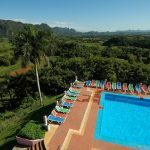 Not only are casa particulares usually better value than hotels in Cuba, many also operate as de facto travel agencies and can arrange local transport and excursions (almost always cheaper than official excursions) for their guests.